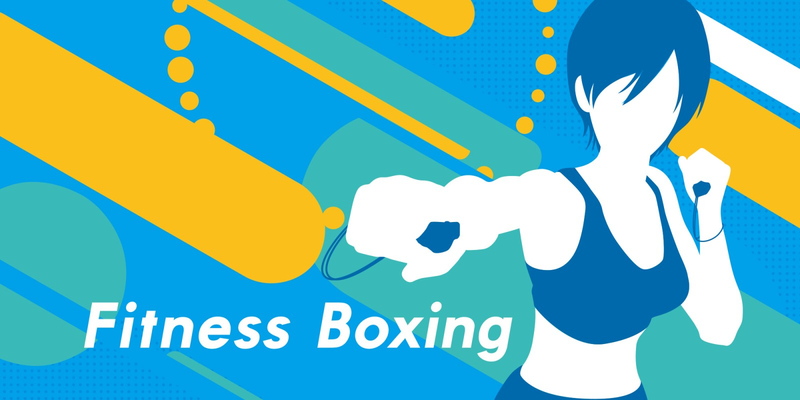 Краткое описание: Fitness Boxing is an exergaming video game developed by Imagineer and published by Nintendo exclusively for the Nintendo Switch.The gameplay involves using the Joy-Con motion controllers to perform punches and dodging maneuvers. The workouts recommend a full body stretching exercise both at the start and end of the workouts. The difficulty and complexity of the workouts increase gradually over time. Free exercises are always available, regardless of if daily workout has been completed or not. 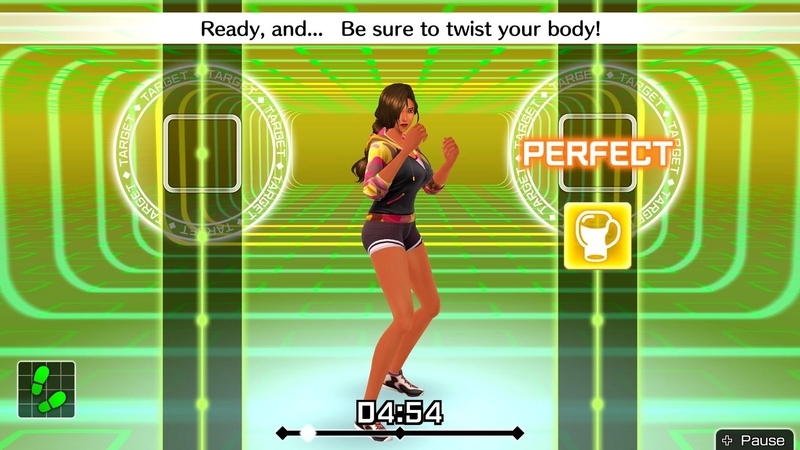 The score for each exercise (excluding the stretches) is determined by how precise the player is in performing their punches and maneuvers. Fitness Boxing comes with charts that determines estimated fitness age and calorie burn based on the height and weight of the player. The game will periodically request the player to update their height and weight. The routine, length and intensity of daily workouts can be adjusted by the player at any time. The default coach is Lin, and there is a total of 5 other coaches (3 female and 2 male), each with customizable appearances. New costumes can be unlocked by performing achievements. The coaches demonstrate every maneuver involved in each exercise, making them a visual guide for maintaining rhythm. They also provide the players tips both during and outside of the exercises. 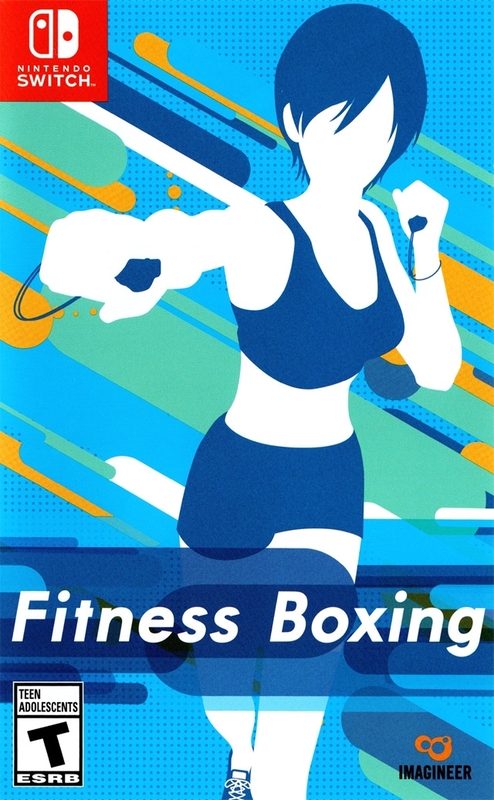 Fitness Boxing is an exergaming video game developed by Imagineer and published by Nintendo exclusively for the Nintendo Switch.The gameplay involves using the Joy-Con motion controllers to perform punches and dodging maneuvers. The workouts recommend a full body stretching exercise both at the start and end of the workouts. The difficulty and complexity of the workouts increase gradually over time. Free exercises are always available, regardless of if daily workout has been completed or not. The score for each exercise (excluding the stretches) is determined by how precise the player is in performing their punches and maneuvers. The default coach is Lin, and there is a total of 5 other coaches (3 female and 2 male), each with customizable appearances. New costumes can be unlocked by performing achievements. The coaches demonstrate every maneuver involved in each exercise, making them a visual guide for maintaining rhythm. They also provide the players tips both during and outside of the exercises.